Recently, I was given the opportunity to sample Rustic Crust! 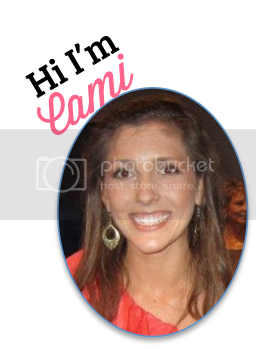 (Thank you, Rustic!) 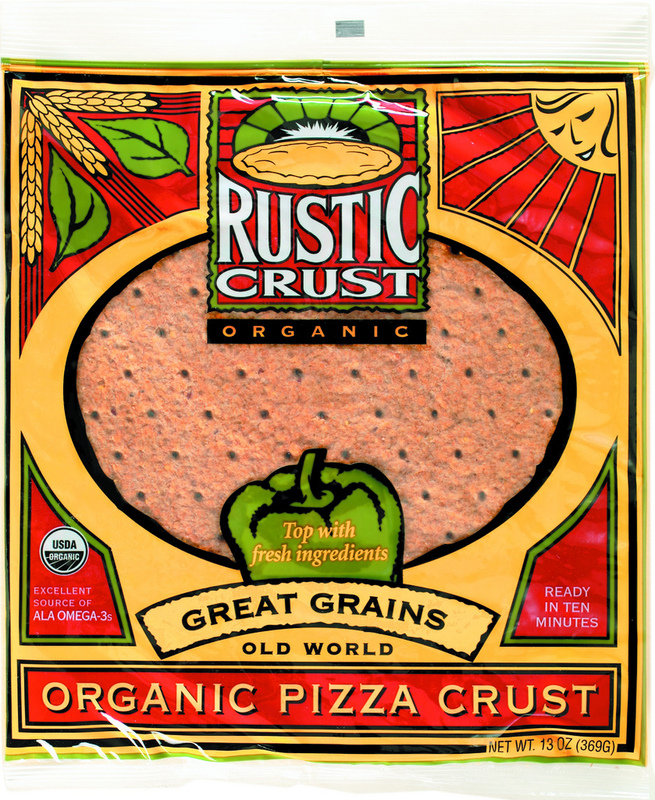 Rustic Crust is the country’s leader as far as all-natural ready-made pizza crust goes! The pizza crust is made of all-natural premium ingredients without artificial colors, flavors, or preservatives. There are gluten-free, whole-grain pizza and organic pizza options for the crusts. (The pizza sauce is one hundred percent all natural.) Also, it only takes minutes for the pizza to be ready. In today’s society where natural ingredients and healthy cooking are important, Rustic Crusts’ pizza crusts are two thumbs up! There are no trans fats, hydrogenated oils, GMOs, or added sugar in it. Once you bake the pizza, you can’t even tell how healthy it is! The pizza crust ingredients are so phenomenal that eating healthy has a whole new meaning to it. I decided to make some healthy pizza last Sunday. I just needed some shredded mozzarella. I wanted to add some extra to it so I also had roasted vegetables to add to it. Once I baked the pizza, you could tell right away that something was different. There was an added zest to the pizza – the sauce and whole wheat crust added to the flavor. Even though you’re eating pizza, you could tell that it was healthy. V had no idea that the pizza I made him was not only healthy made of all natural ingredients. He was gushing how wonderful it was and how he can’t wait for me to make it again! I bet you could even trick the kiddos in your house into thinking that the pizza is healthy! Disclosure: Rustic Crust sent me (2) pizza crusts and tomato sauce in order for me to write this honest review! All thoughts are my own. that's awesome! if you ever come to south florida I'll take you to this amazing organic place called Sublime. it's one of my favorite restaurants! I shop a lot at Whole Foods & Fresh Market. I think there may be a Trader Joe's near you now though!